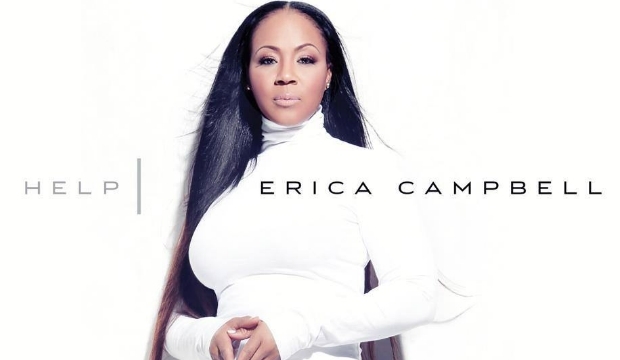 Erica Campbell, taking a side step from her GRAMMY award winning duo, Mary Mary, next on the chopping block is Erica’s second single and title track “Help”. I like this one better than “A Little More Jesus”. Now, this song makes me interested in hearing her solo project, “Help” due to be released in March. Erica’s first single simply reminded me of another Mary Mary song and left me wondering why was she going solo?! But “Help” switches all of that up for me! I love the blending of the old school and new school. I can just visualize being back in the 60’s/70’s but still having the new urban feel. Erica could have carried this on her own, but the feature from Lecrae is nice! That will bring a different crowd to Erica as she is like the ‘cool Mom’ everyone in the neighborhood likes! Check out Erica’s single below and be on the look out for the visual to be premiered exclusively on VH1 Soul, February 10th! Man, this jawn right here!!! Yes! Look, in my book DA Truth can do no wrong, and I’ve been a low-key fan of Papa San for a minute now. 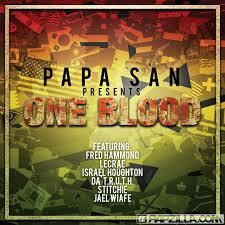 “Step Up” is the latest track from his #1 Billboard Reggae record “One Blood”. I love this track! The vibe is too hype and the lyrical flow of both Papa San and DA Truth are fire! You are gonna want to dance!! Just make sure you don’t whine it up too much, this is still gospel okay!?!! LOL! Check out the official music video below. I like the ruff, yard style look of the video where San and Truth are standing in front of the cars. I wish there were more of those scenes. The performance shots were…meh…to me, but it’s okay because the song is so dope that I hardly paid attention to the video. Also, I was a little confused at first because I really thought this was a promo for the Step Up movie franchise. Anyhoo, check out the video below and pick up “One Blood” available on iTunes now! First up, “Weak”: With a nod to the fresh R&B sounds of the 90’s, Angel effortlessly sings the cries of a confused heart, that knows it should leave a relationship, but still clings to the feelings its grown to know and love, and feels, well, Weak without it. It is refreshing to hear something different to take us out of the mundane sounds of mainstream radio today. The instrumentation is simple and pure. I like the sound of the turntable scratch and the familiarity of the drum beat, just really takes you back to when you and your crew would be at the lunch table banging out the latest rhythms. Angel has great tone to her voice. When you hear her sing, she sounds like the girl next door, but then she’ll just GO THERE and you’re like “Did she really just do THAT? !” I love to hear Angel sing. She’s technical, random, skilled and free flowing all at once. She sings from her heart, with lots of emotion and passion. You believe her when she sings! “Weak” is a great jam with lyrics all people can and will relate too. I’m happy that with a background in gospel music, Angel isn’t overtly trying to be “mainstream” and is just giving us something very simple, the transition here is smooth. Produced by GRAMMY nominated Andrew “Druski” Scott and written by Carla Carter, “Weak” is something ALL experience, whether you’re a saint or an ain’t! “Weak” is available for download on iTunes and Amazon.com. Take a listen below and let me know what you think! Next we have “Still God”: Now I will try not to be biased here. I first heard “Still God” in its baby stages. I LOVED IT!! Of all of the songs that may possibly find a home on her “Love Angel” EP, “Still God” is my FAVORITE!! And let me say, only because I know Angel will read this (hey girl), that I really love the unmixed, unmastered version of “Still God”. LOL, yes, I just loved the organic sound of it. But the songs still BANGS and makes me anxious for a live version! The lyrics remind us that despite the negative situations we are going through, God is still God, “so even if the sun didn’t shine, you would still be God/and even if the wind doesn’t blow, I still know, you’re God”. What I like most is how the song builds in emotion with each passing phrase. By the end of the song you feel super charged to carry on through the journey God is taking you on. I love how Angel just belts out the last refrain towards the end of the song!! It’s like she’s crying out to God on my behalf. This track is usually on repeat!! It carries me through my Sunday mornings! I thoroughly get my life! 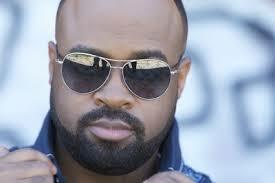 The song is produced by Christian Anderson and Hugh Anderson III and written by Angel, herself. It doesn’t sound like anything else on gospel radio today and as the first gospel track from Angel, I like that it doesn’t remind me of a Trin-I-Tee 5:7 song. Though I worry that this track will sonically go over some folks heads, Angel has found her sound, it’s eclectic and she is freely and confidently sharing that with us through the song selections that will be on her “Love Angel” EP. “Still God” will be available in the next couple of weeks on online markets for purchase. For now you can listen below and let me know what you think! 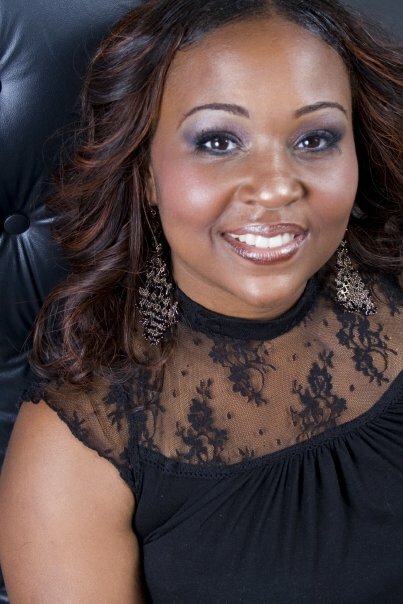 Connect with Angel via her social media outlets: Twitter- twitter.com/Angel_Taylor || Facebook- facebook.com/loveangeltaylor || Instagram- instagram.com/LoveAngelTaylor. Introducing to some and presenting to others Khas Dock (receive him). I’ve known this dude through social media for some time now. He’s funny, caring, intelligent and charismatic. 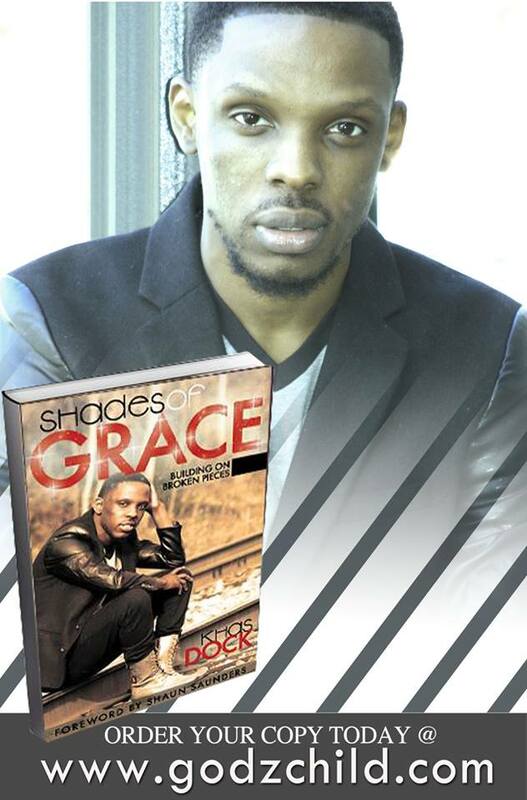 Khas Dock has now taken those same character traits and placed them into his new book, “Shades of Grace”. So, GRAMMY producer of the year Pharrell Williams released a new single entitled “Happy” and the saints love it!! You can check out the original version HERE, but Mr. J. Moss has put his spin on the tune and shares it with the world. This is nice, I do prefer the simplicity of the original, but hey J.Moss Rocks! Check it out below and let me know what you think. I likes Tia Pittman. I’m still waiting on an album, but her singles will suffice…for now, lol. I was sent her new single “Stand” to review so here goes! Available now via her Official Website and her Bandcamp page, “Stand” is a great anthem to carry you into 2014. 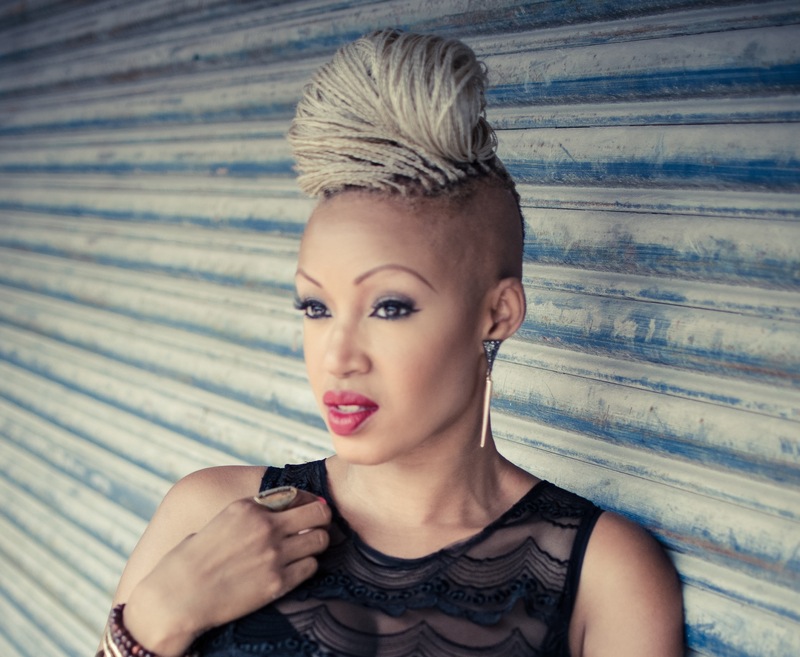 I really like Tia’s passionate and soulful vocals. She means these lyrics when she sings you guys! Speaking on behalf of God, Tia belts out lyrics like “I’ll be here…” “I won’t leave you alone…” reminding us to just stand and let God do the work. Remember the promises that God has made to us and that no matter what storm you are going through, God will be there for you, taking you through as long as you “Stand”. Yes, love this song and the middle break down part, I see you Tia showing off those vocal theatrics! You guys, go support Tia Pittman and check out “Stand”. Oxygen is gearing up for its second season of Preachers of LA! The original cast members of the LA series will return, Deitrick Haddon an’nem, new music, teachings, drama, bling and kids! Oh, but there’s more, Oxygen is feeling themselves and are looking to cast more potential head turners with series filmed in NY, Atl, Dallas and Detroit. Are they reaching just a little bit? I can’t call it. I suppose it really depends on who signs up for the show. Who would you like to see in future casts of Preachers of…?